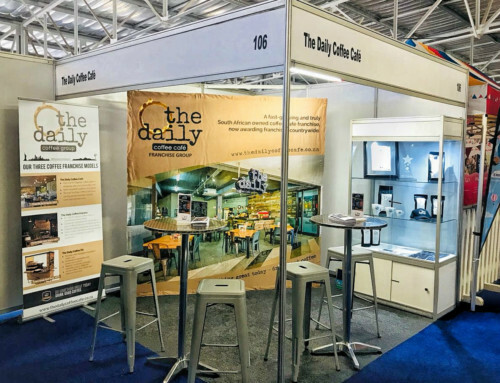 The Daily Coffee Café Centurion Lifestyle has opened in the Centurion Lifestyle Centre! 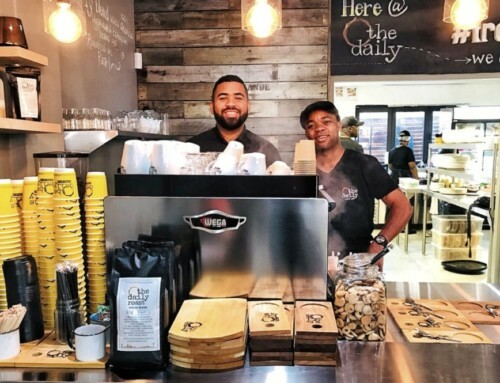 Strategically located at the meeting point of Centurion’s major highways and byways, there can be no doubt that in this part of the world all roads lead to our latest coffee café! 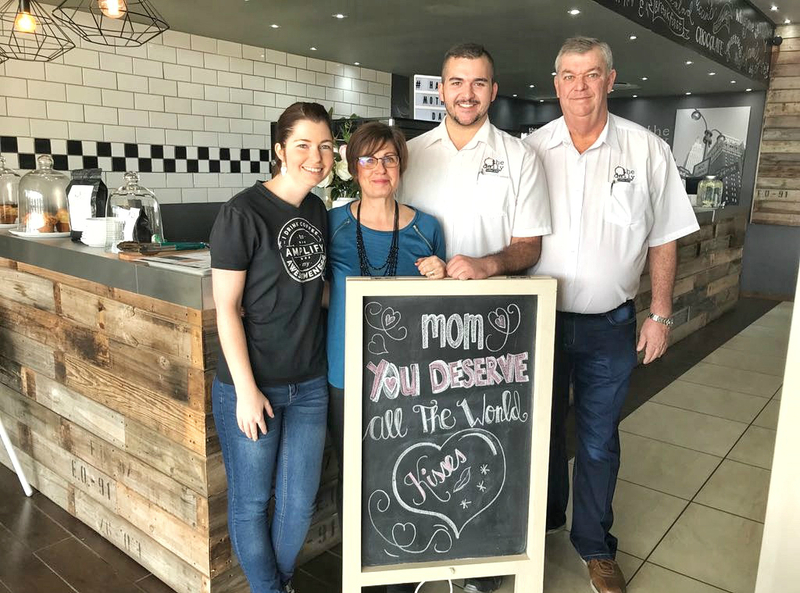 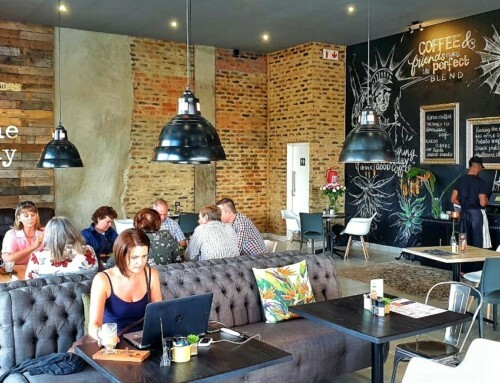 And there could hardly be a more exciting destination than this trendy and truly South African coffee café, based on world-class standards and renowned for its genuine hospitality and easy-going atmosphere. 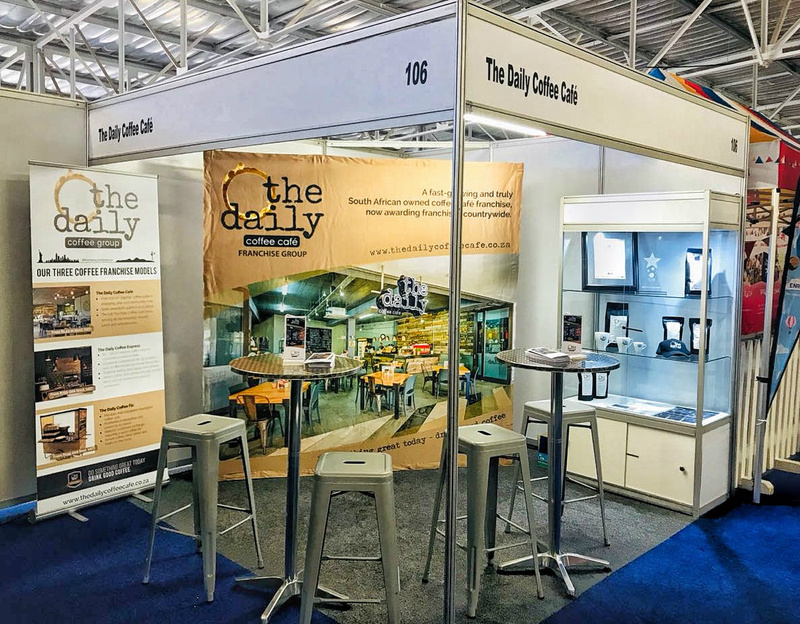 The Daily Coffee Café Centurion Lifestyle can offer whatever you want it to be – seclusion for a lingering me-time breather, a homely corner to catch up with a friend, an appealing atmosphere for business discussions and a hassle-free setting to treat the family. 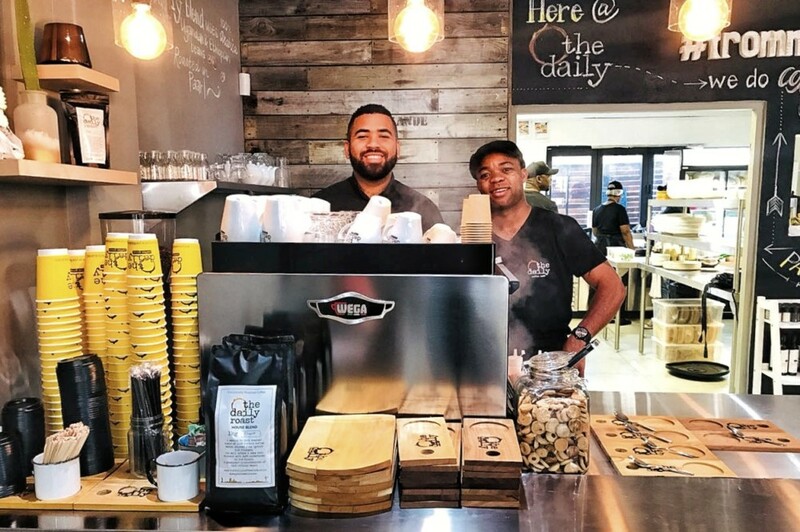 The coffee café’s pleasing and much talked about New-York-meets-Karoo interior – a combination of the charm of New York’s famous coffee cafés and the down-to-earth appeal of our own, magical Karoo – certainly brings the true nature of the international coffee café scene to this part of the world. 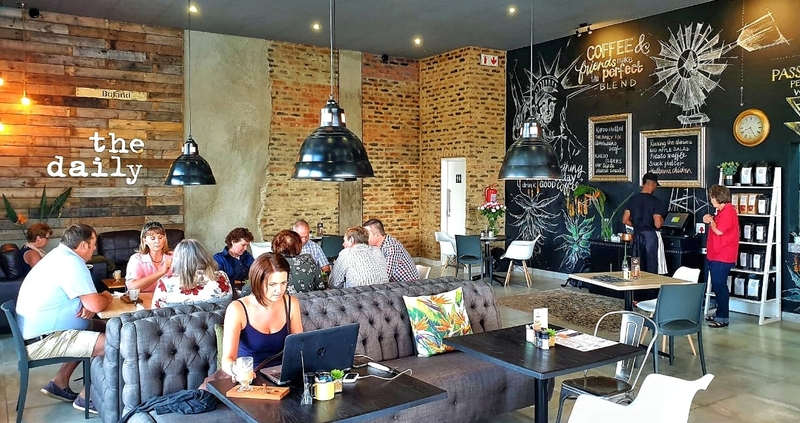 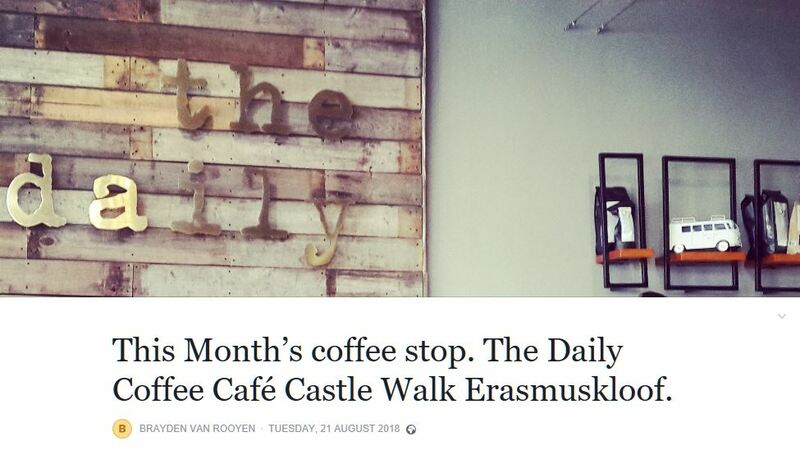 Whether you’re at top speed on one of life’s freeways or pottering along on one of its quiet secondary roads, pull off at The Daily Coffee Café Centurion Lifestyle for a rejuvenating pit stop. 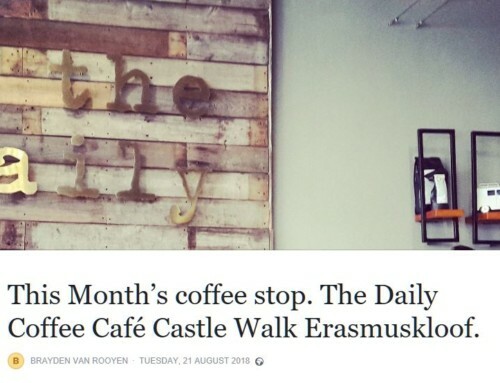 But take your GPS along. 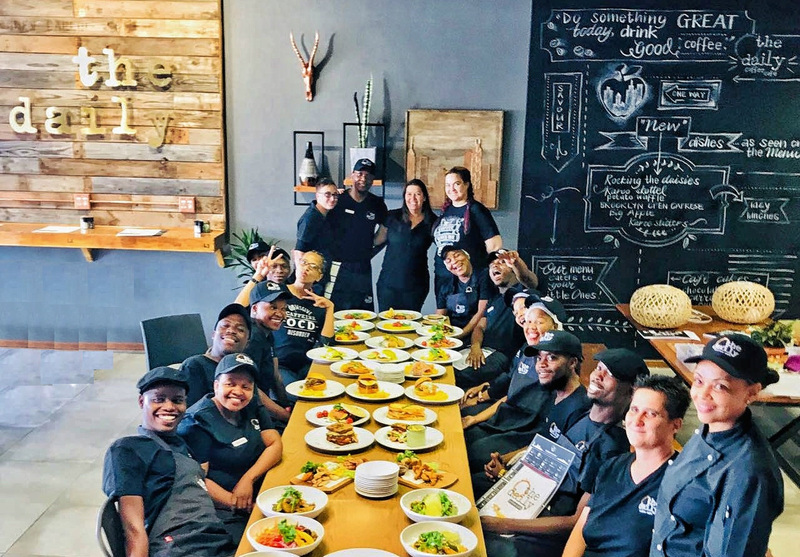 We’re certain that you’d want to save their location in your favourites folder.